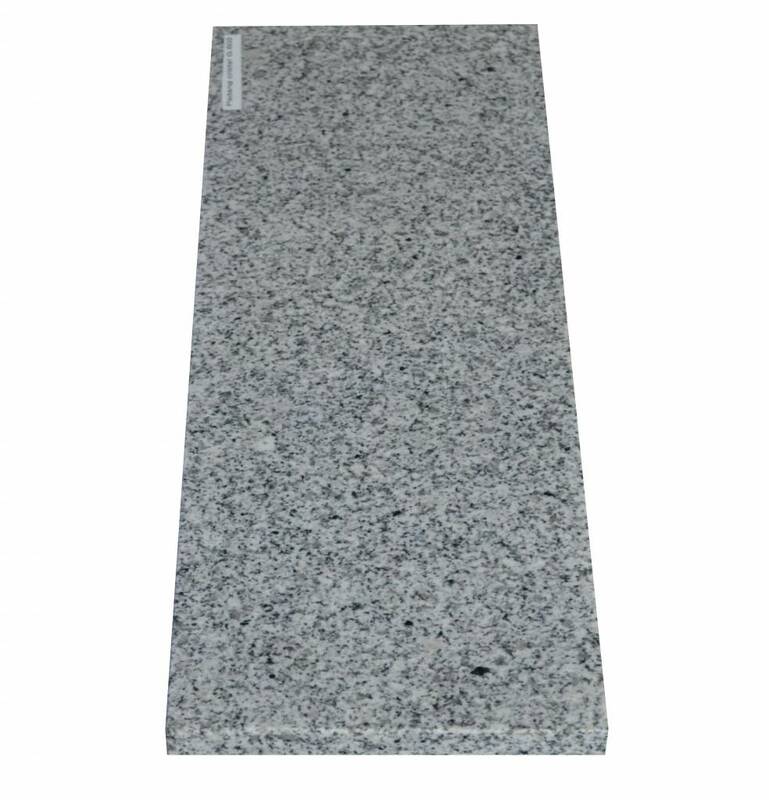 Padang Crystal Bianco Natural stone granite Windowsill, Polished surface, 1. 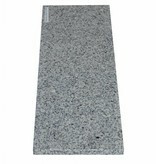 Choice, edge to 1 long side and 2 short sides chamfered and polished, it is possible to measure also! 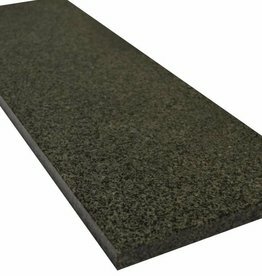 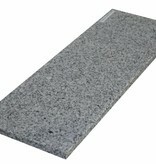 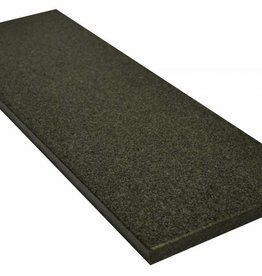 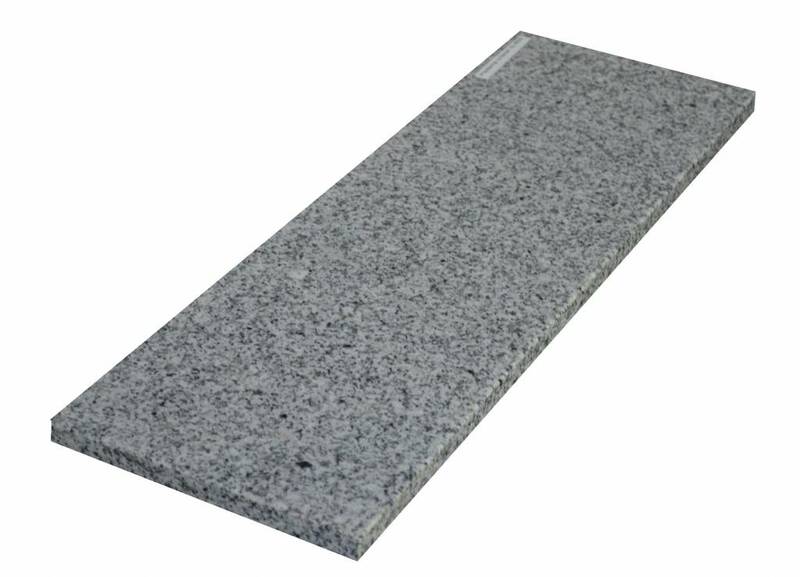 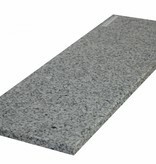 Granite window sill: 100x20x2 cm, desired formats on request! 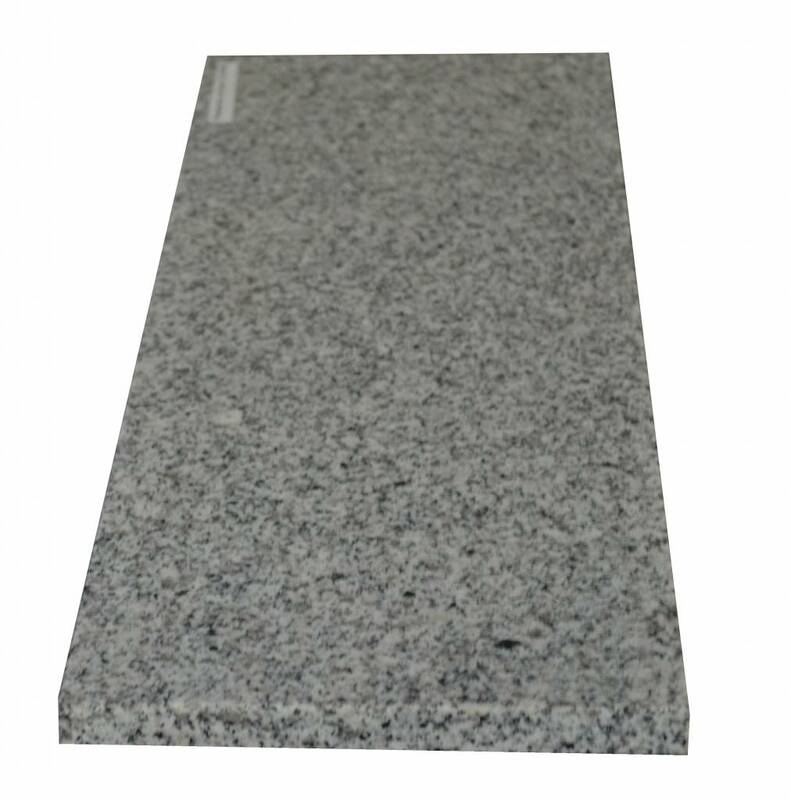 Padang Rosa Natural stone granite Window sill, Polished surface, 1. 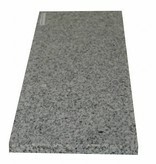 Choice, edge to 1 long side and 2 short sides chamfered and polished, it is possible to measure also! 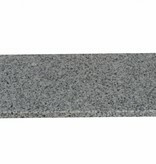 Padang Impala Natural stone granite Window sill, Polished surface, 1. 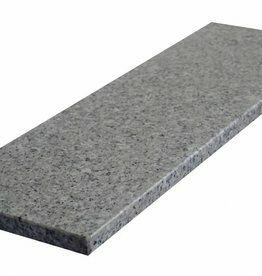 Choice, edge to 1 long side and 2 short sides chamfered and polished, it is possible to measure also! 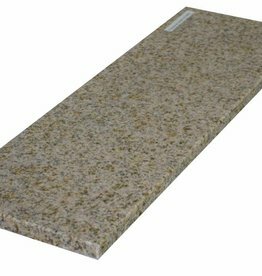 Padang Yellow Natural stone granite Windowsill, Polished surface, 1. 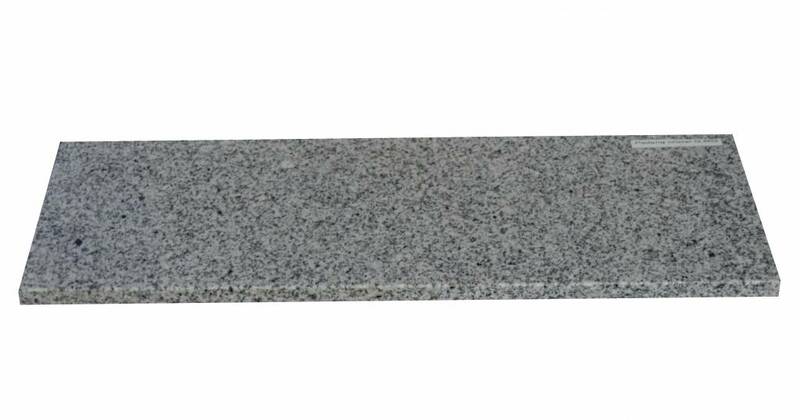 Choice, edge to 1 long side and 2 short sides chamfered and polished, it is possible to measure also! 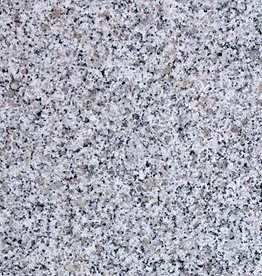 Padang Dunkel Natural stone Windowsill, Polished surface, 1. 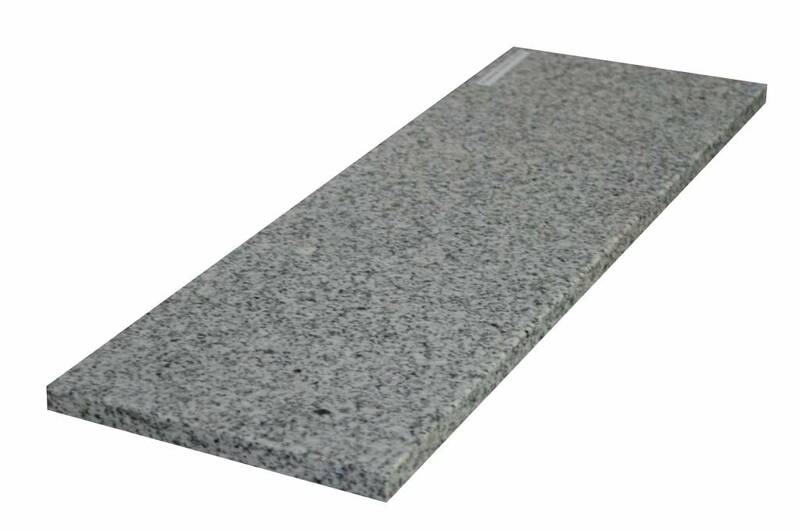 Choice, edge to 1 long side and 2 short sides chamfered and polished, it is possible to measure also!